Please don’t forget to link your Facebook, Twitter and LinkedIn to support my promotion campaign! And of course my fundraiser for the groundbreaking Birdlife Preventing Extinctions Programme! Every Friday at 18:00 PM I will post my blog with pics on these sites. 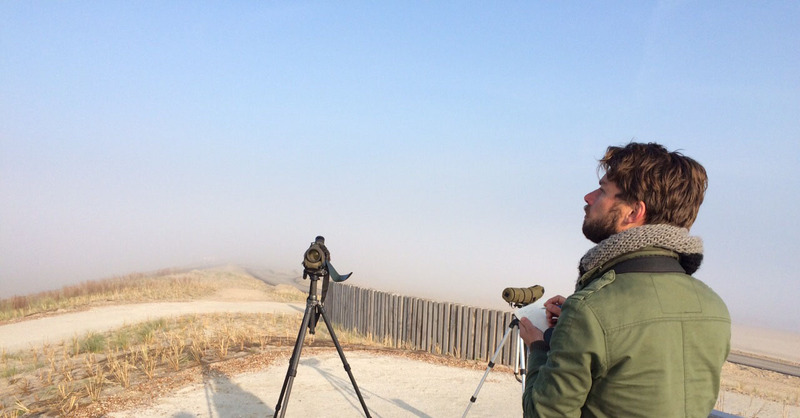 At Dutch Birding there will also be a link to Observation.org with my yearlist so you can keep track of the species I record.